Some months back I did a pre wedding / portrait shoot with Sam & Luke a fantastic couple from Braintree, a nice little market town up here in North Essex. 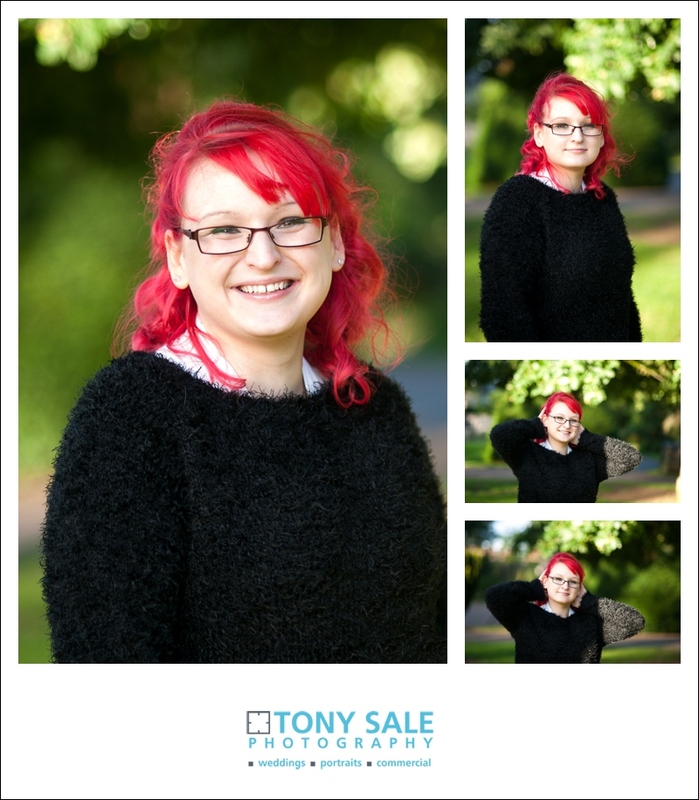 In fact we did the shoot in Braintree at the Braintree and Bocking Public gardens in the Causeway. If you follow my blog then you will know that I use this location quite a bit for pre wedding photo shoots, it really does have a lot to offer. Beautiful lawns, trees and gardens, walkways, benches a bridge and a pond. 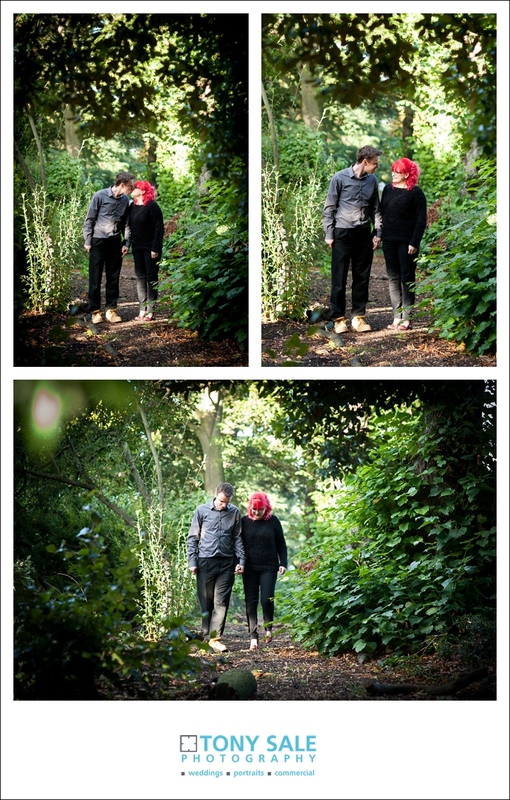 Sam & Luke were pretty relaxed and we did a nice selection of shots around the different corners of the gardens including some great back lit shots which really bought out the details of Sam’s red hair. Sam is actually very artistic and it’s her plans for a lot of details for the wedding to be handmade, this includes the dresses, the cake, the decorations and even the flowers. It’s for this artistic reason that they also opted for the digital wedding photography package, as Sam also intends to design their album. 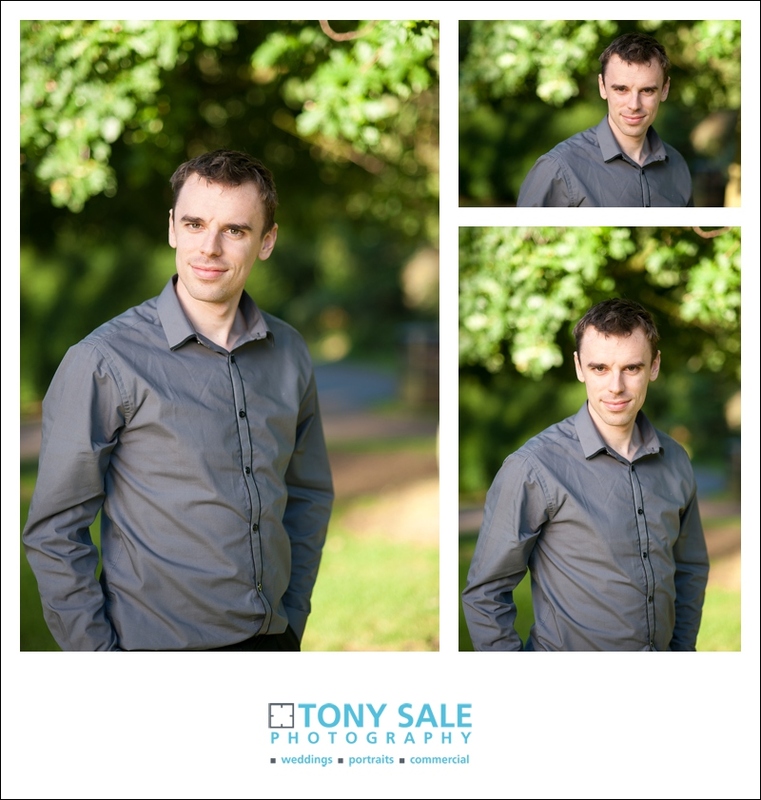 We all thoroughly enjoyed the afternoon and Sam & Luke loved the photos, can’t wait to photograph their wedding! Sam & Luke chose the ‘digital package’ this allows a lot of freedom and opportunity to design your own album, or else produce prints, gifts or wall art for you, your family and friends. 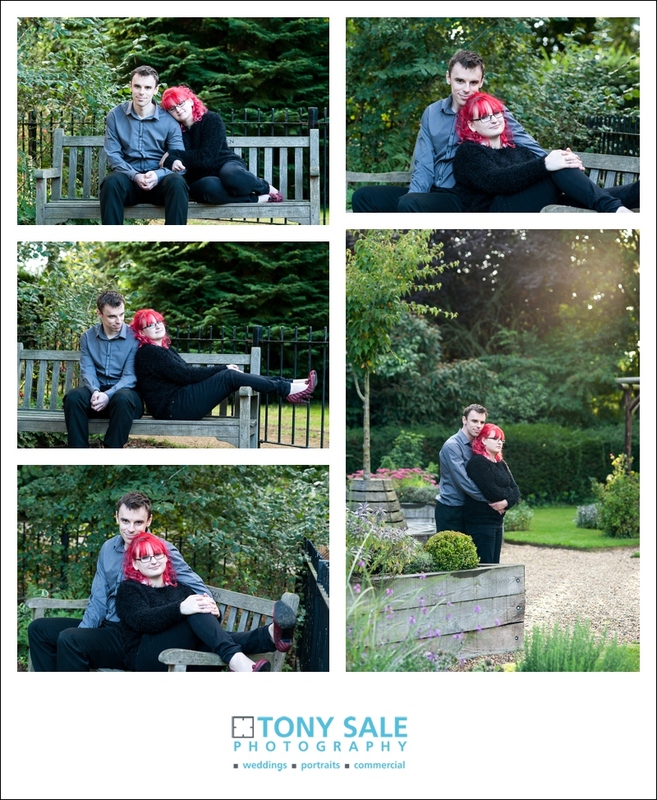 However Tony Sale Photography also offers a fine selection of wedding albums or books. If you would like more information then contact me now – Many slots are have already been booked! I hope you liked the images if so please feel free to leave a comment below. 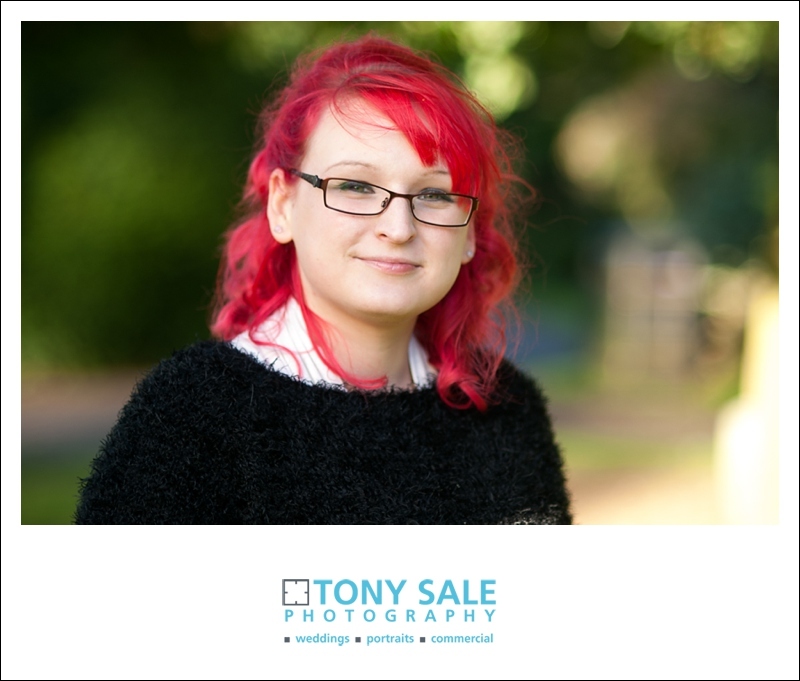 If you would like to find out more about my studio portraits then do contact me for more information.